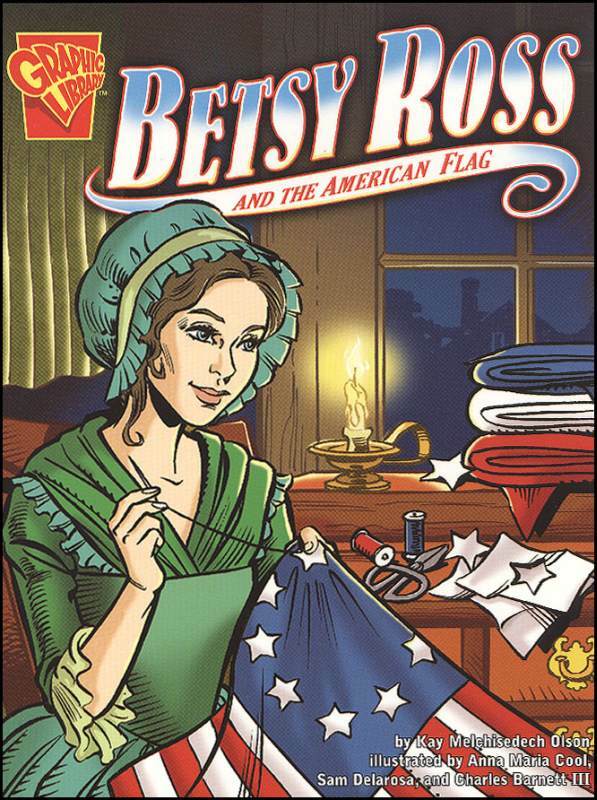 Do you use graphic novels in your homeschool? A graphic novel uses sequences of pictures to tell a story. Some children (and even preteens or older) respond well to this style of learning. For those who struggle with reading, this is an excellent way to hold their attention. You know your child, you know which method of learning works well for them. What forms of teaching helps them remember the content presented? Quiz your child when they aren't expecting it. Try to see what information was absorbed into their brains and remember which methods you used to teach them that information and expound on it from there. We have so many resources available to us today thanks to both technology and old fashioned means. See what works best for each of your children and run with it! 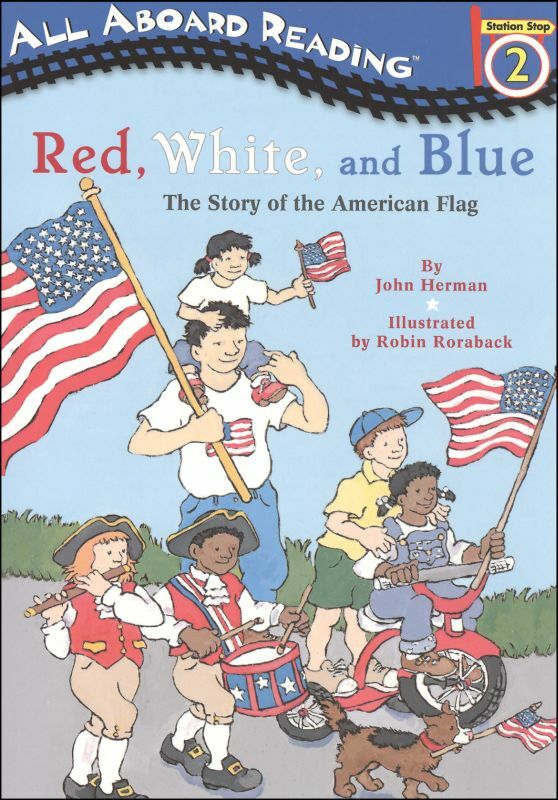 If your child is younger, in their early elementary years, try using easy readers to present new material, such as the story of the American flag. 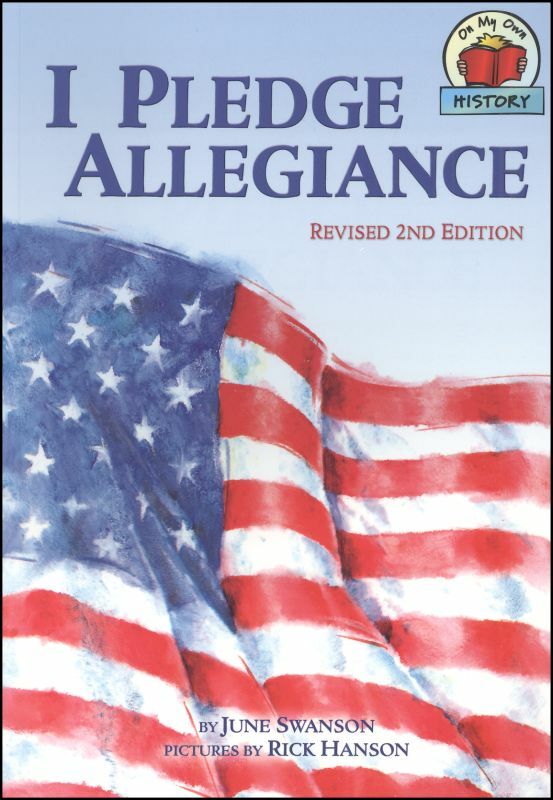 Readers such as this include colorful imagery and simple facts presented in a way that is easy to grasp. 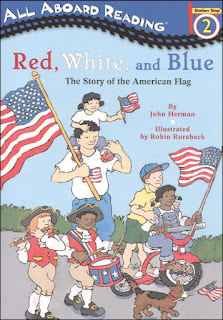 In this book, your child will learn the different names for the American flag such as, Old Glory and Stars and Stripes. They will see how the flag has changed over the years and learn that it hasn't always looked the same way as it does now. This particular reader is level two with simple sentences that is meant to be read by your child with help. It is 48 pages long, filled with piles of information delivered in bite sized pieces. New, emerging readers love easy readers because they are able to find out new facts, on their own as the new skill of reading is opened up to them in a whole new way. 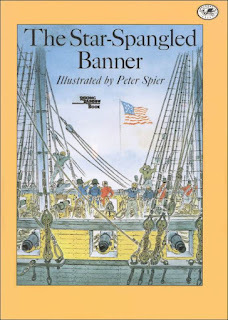 Teach your young one the ever so popular and important patriotic song, The Star-Spangled Banner with Peter Spier's wonderfully illustrated book. His powerful illustrations bring the song to life as he paints a picture of what this song truly stands for. We as Americans are so familiar with this song and can sing it by heart but how many of us know the story behind it? It is powerful and this book portrays this aspect of history so beautifully. Presenting the truth behind this song to your children as they learn it is a priceless gift that they can carry with them throughout their lives. Patriotism is an important gift that parents should pass along to their children. 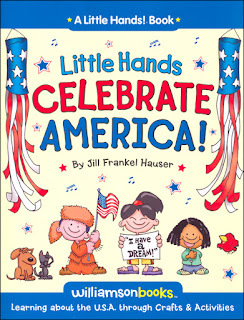 This book helps even the youngest learner appreciate America's past. Do you know when The Pledge of Allegiance was first recited, and why? This book is an excellent resource for children in the upper elementary grades to learn the what's, why's and when's of, The Pledge of Allegiance. Through colorful illustrations and historical events, your child will never forget the importance of this daily routine among school children nationwide. The text is simple to read, while extremely informative. This book would be perfect for children learning to write research papers. 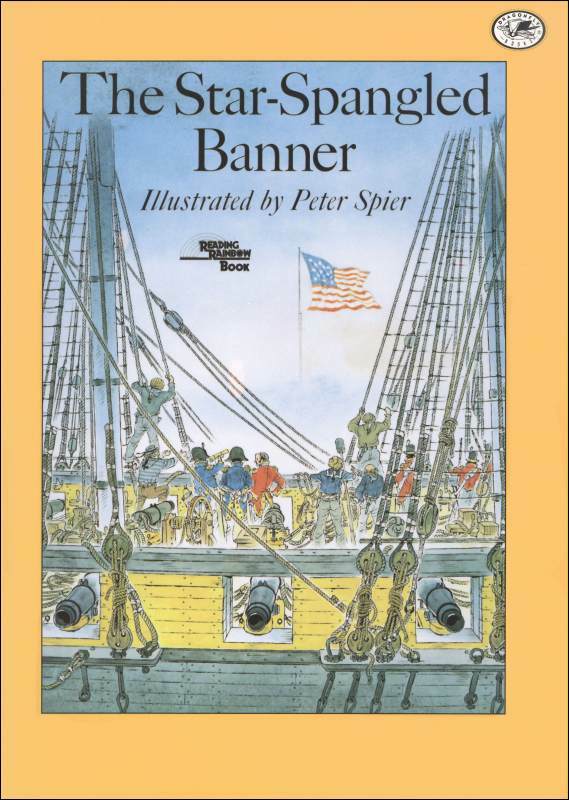 Also, this book is part of a collection of easy to read history books for children in the upper elementary grades. We don't want to forget about the little ones in the family! This book provides 34 activities for children in preschool through grade two. 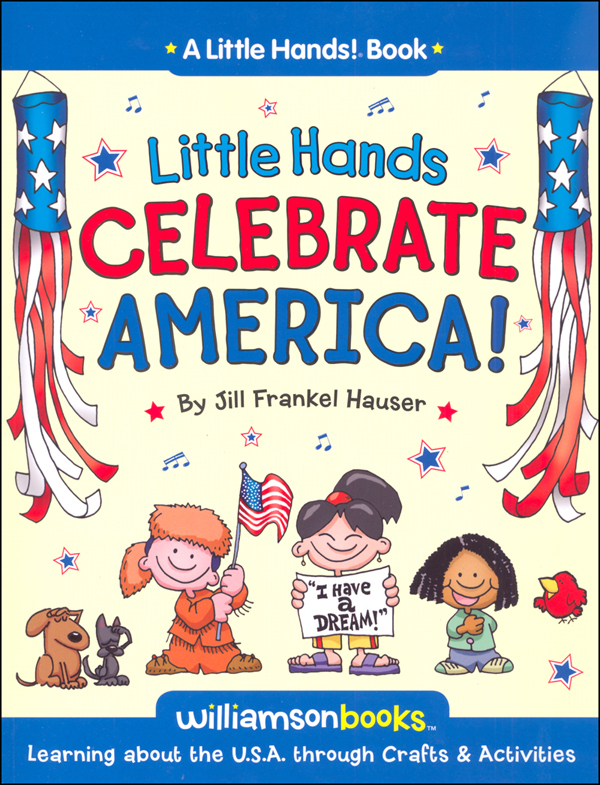 Your young one will learn about important national landmarks, holidays and events in early American history. 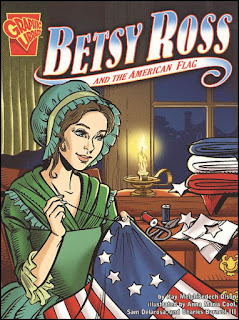 This is an awesome resource to use to help introduce patriotism to your child! 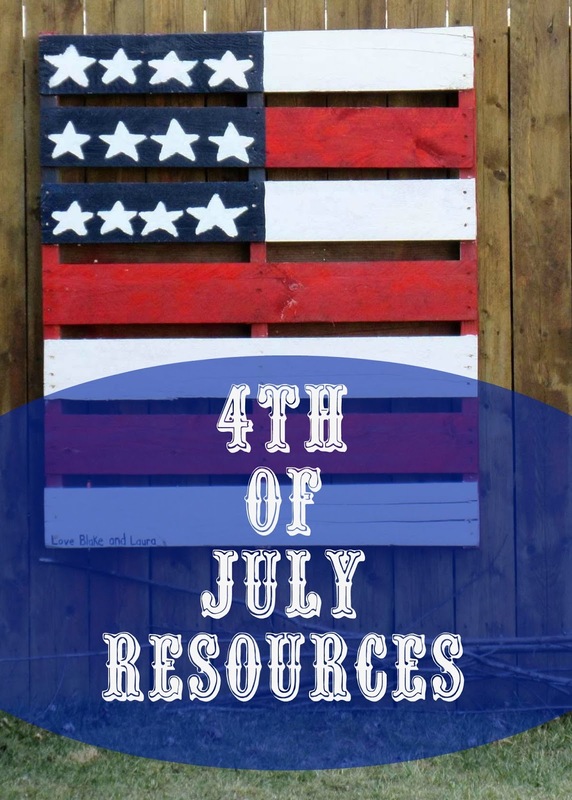 Looking for more 4th Of July Resources? Visit Rainbow Resource Center for a wide selection of materials for all ages! Disclaimer: This post is brought to you by Rainbow Resource Center. All opinions stated here are my own.